Choose your neighbors for all your moving needs. We offer a variety of packing and moving supplies to make your move easier. We carry everything from boxes to tape, mattress covers to packing peanuts. On top of that, all these great moving supplies can be found at your local Neighborhood Storage at great prices. Shop with confidence at the time of move-in and you receive 10% off all box and moving supply purchases at your Neighborhood Storage. Will you need temporary storage during that move? With so many locations in Ocala and Marion County, you can be sure to find a location near you. Our storage leases are month to month, so you are not locked into any long-term contract. 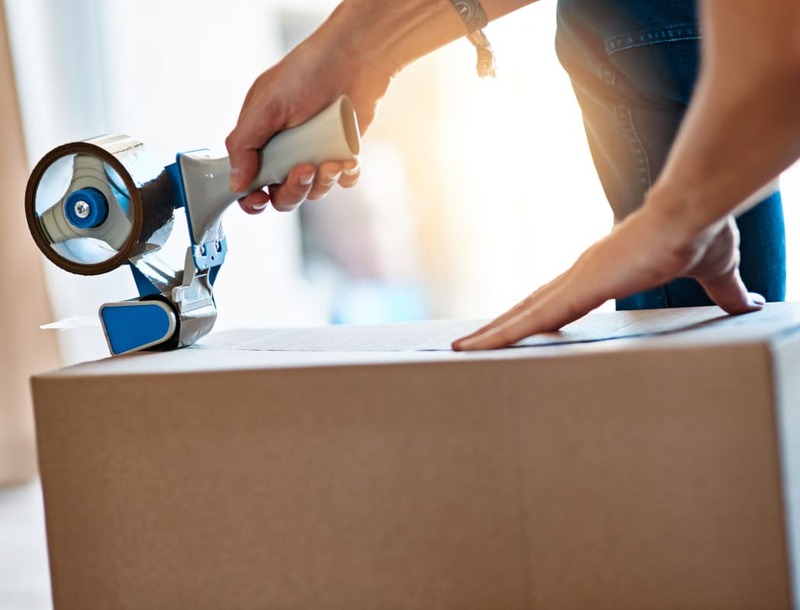 While you are at one of our locations shopping for those moving supplies, ask any one of our professional staff members about our short-term storage units to help make that move a complete success. Neighborhood Storage is your one-stop shop for packing supplies and storage.